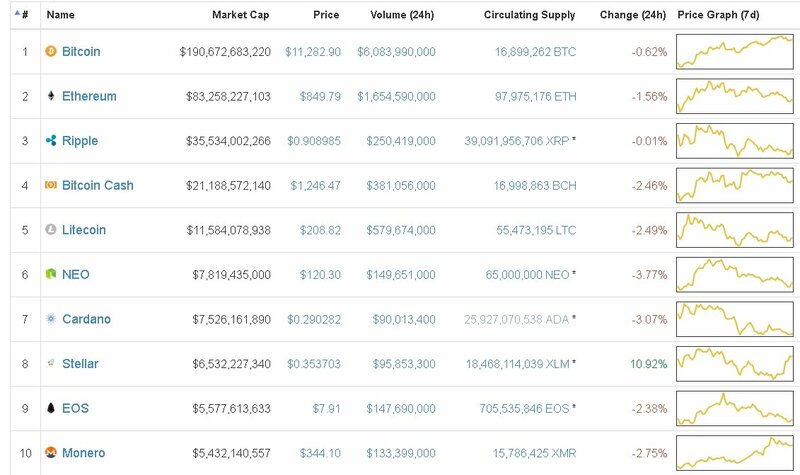 Cardano price is experiencing a bearish settlement for a week now as only in the last 24-hours it declined 3.10% against the US Dollar bringing the token value to lower than $0.30. With the team’s work, the CEO wants to explore and discover better methods on segregating data while the information being transacted at very high speed in which case fro accessing or syncing, that data does not need to be downloaded. Accordingly with that, the firm is drafting out plans to split up the network of the platform into smaller sub-networks finding use of Recursive InterNetwork Architecture [RINA]. However, keeping in mind that the information and data is in terabytes and petabytes, it has to be copied or saved up somewhere if the team wants to do what the plans are saying by using complex data partition and pruning so the data volume is lowered to a very minimum. 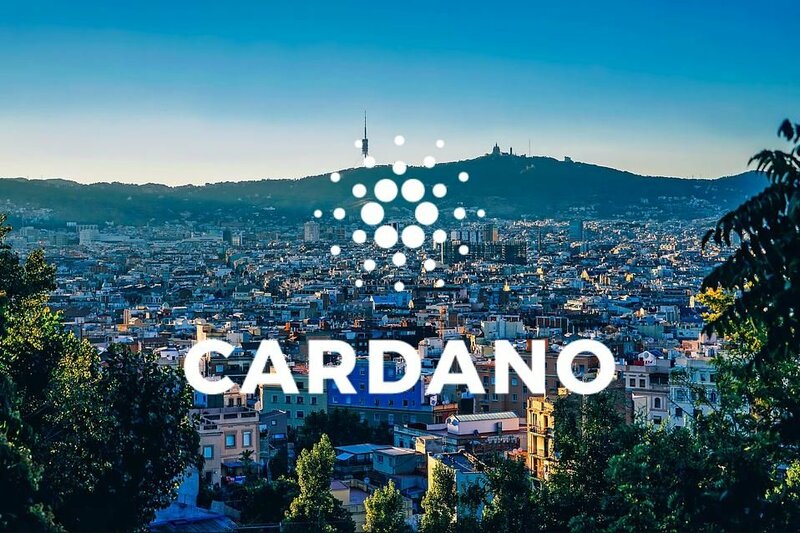 He also goes on to mention how Cardano has been working to develop methods to chop up network data so not all users have access to the same data sets. Cardano’s research is about scalable sub-networks and how it can communicate with each other using the concept of sidechains. The operation and the system by Hoskinson is called the interledger transactions. The ‘non-interactive proofs of proof-of-work’ research paper has been released by Charles Hoskinson’s blockchain start-up called IOHK. In simple words, the proof functions as a representation of the complete blockchain but in a smaller version, in which case it would be more sufficient for traders and client which try to analyze and check the validity of the particular chain. Compared to the standard multi-gigabyte blockchain in this case, the sizes of these proofs is very small in megabytes or even kilobytes.